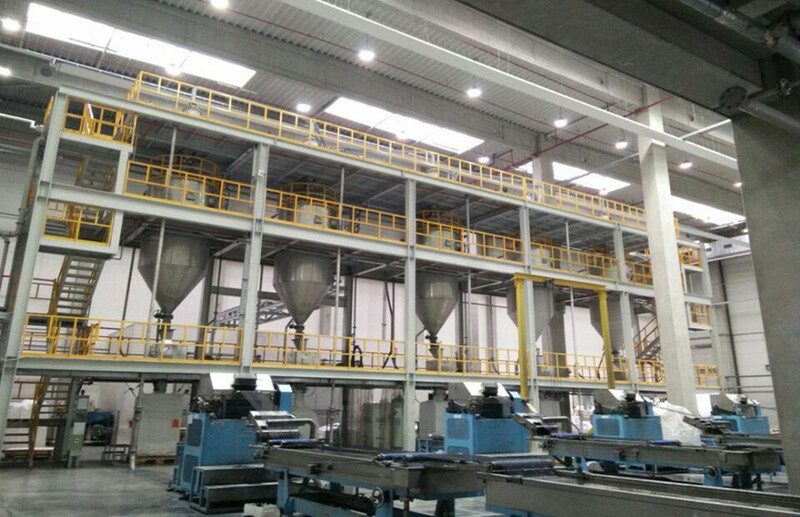 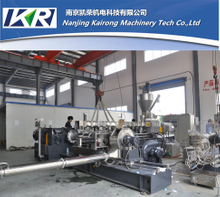 Based on professional technology, we design and produce plastic pelletizing line for customers and operators. 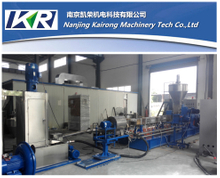 As we know low power, high capacity, easy to operate pelletizing line allows customers to produce high quality recycled particles, so we in constant efforts to produce the best plastic pelletizing machine for customers. 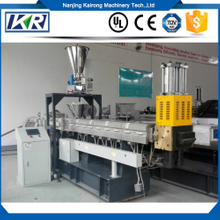 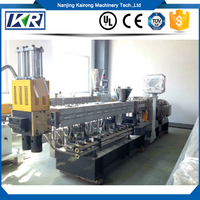 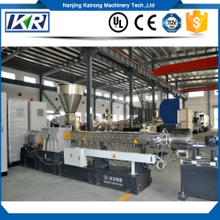 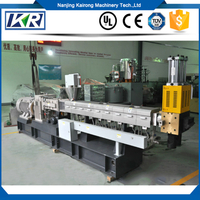 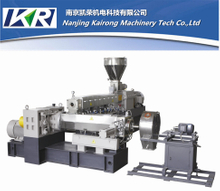 Our plastic pellets making machines mainly have four different pelletizing line to cope with different formulations and production requirements, you can according to yourself pelletizing style to choose the suitable one. 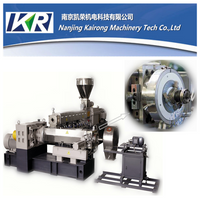 And no matter what kind of the pelletizer machine line you choose, we always can ensure its quality. 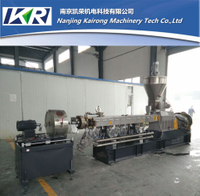 During the process of manufacture, our pelletizer machine are free from vibration, it also has low current so that it can save energy efficiently. 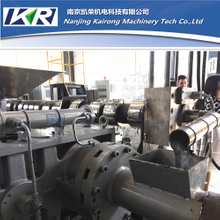 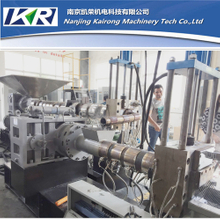 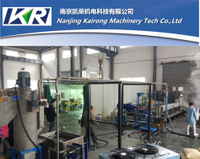 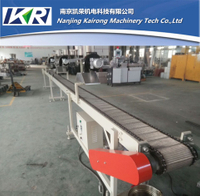 If you are interested in our plastic pelletizing machine and have questions about our products, you can contact us at any time.